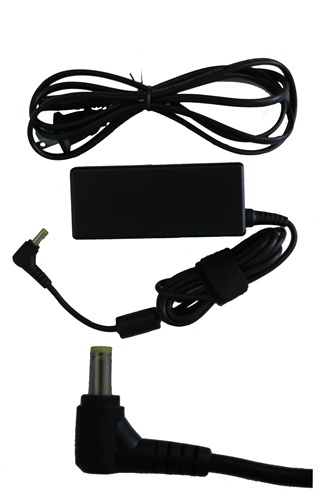 New Compatible Gateway Solo 1100, 2500, 5300, 2100, 2550, 9100, 2200, 5100, 9150, 2300, 5150, 9300 AC Adapter designed to fit in the following manufacture numbers in the table below. New Compatible Gateway laptop models AC Adapter designed to fit in the following manufacture numbers in the table below. 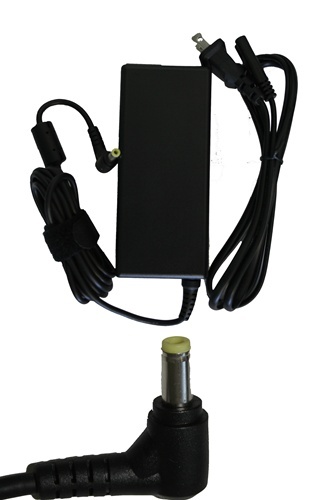 New Compatible Gateway Solo 2300,2500,9100 Battery designed to replace the 1.50748065001906E+27 manufacturer numbers. 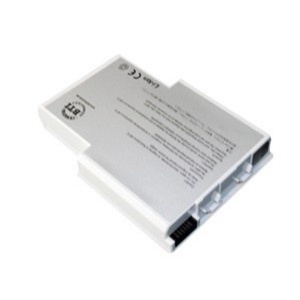 New Compatible Gateway Solo 400/450X/450XL Battery designed to replace the 6500711, 1528266, 61527196, 6500671, 6500710, 3UR18650F-2-QC-OA1A, 6500663, 6500716, 6500718, 6500719, 6500760, 6500761, 6500818, 6500819, SQU-203, GT-450, ICR18650-22, 1527196 manufacturer numbers. 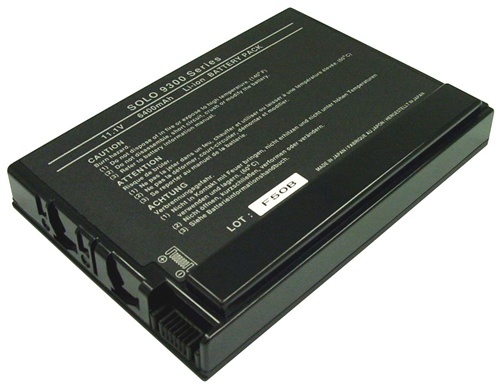 New Compatible Gateway Solo 600 Battery designed to replace the 65006506500707 manufacturer numbers. 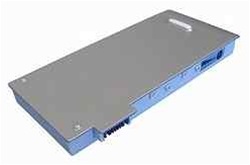 New Compatible Gateway Solo 9300 Battery designed to replace the 6500358, GT-6300L manufacturer numbers.